Microsoft Bing is gradually measuring up to Google's speed - first, delivering more accurate results, and now, the revamped Bing Video Search blows out Google in YouTube video streaming experience with tons of new features. 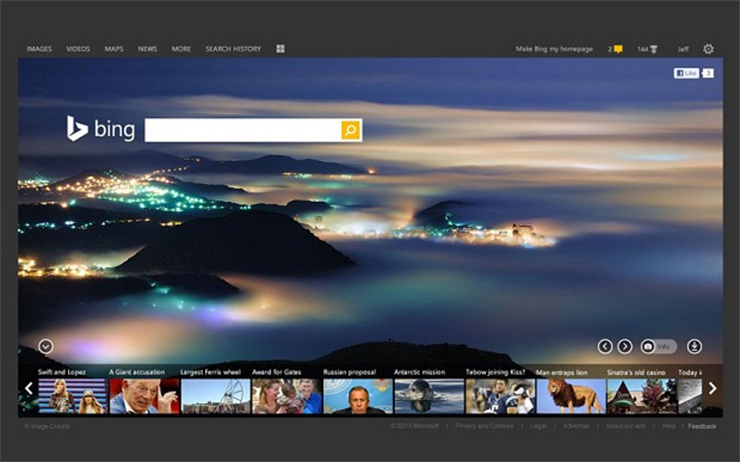 Bing video search is now more refined with larger images, easy-to-find and identify video thumbnails that makes discovering your favorite video to watch a breeze. It allows you to compare all the suggested videos shown below the main video search section without navigating off page to identify the right video, while displaying the upload date, view count, and the video uploader. The related search results have been moved inline with original search, so as you scroll through the page you’ll have ideas of what to search for next to help refine your search results. 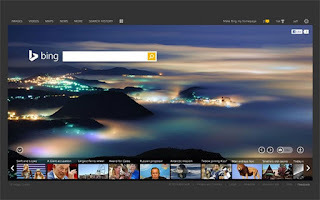 Bing video search will further refine your experience if you choose to search music, as you'll find all the related music for quick access and below it you will find video or music suggestions as well. However, it's currently available only in the United States, but eventually, it is expected to launch worldwide. Albeit, Google has been popular for searching anything including image, content or video, Bing's latest update on video search, makes it the favourite destination for video addicts for now. Apple devices are considered to be more secure, however recent developments proof otherwise. If you are thinking of utilizing Apple's Keychain password-management app to store sensitive passwords, you have to rethink about it. A group of researchers uncovered potentially deadly zero-day vulnerabilities in both iOS and Mac OS X operating systems, that could allow attackers get access to the passwords in Keychain and even bypass the App Store's security checks – including stealing passwords from installed apps. The researchers as a proof-of-concept created and published a malicious app (dubbed XARA) on the App Store that was able to siphon users’ personal data. 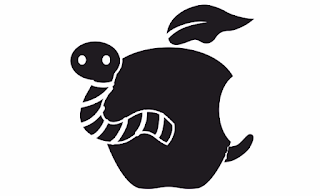 It allows anyone bypass the OS X sandboxing mechanisms that are supposedly designed to prevent an app from accessing the credentials, contacts, and other important data related to other apps. The Keychain flaw hinges on its inability to verify which app owns a credential, and even the OSes (both OS X and iOS) failed to check for any suspicious activity. It is recommended that users "be alert to any occasion where they're asked to login manually when that login is usually done automatically by Keychain" and never to allow either their browser or a password manager to store their sensitive logins, such as online banking details. Cortana is perhaps Microsoft's take on Siri, Apple's chatty assistant in the iPhone. It is an intelligent personal assistant developed by Microsoft for Windows Phone 8.1, Windows 10, Microsoft Band, and purported to be coming to iOS and Android. It is named after the artificial intelligence character in Microsoft's Halo video game series, Master Chief's holographic helper, Cortana. Microsoft demonstrated Cortana for the first time at the Developer Conference Build 2015 in San Francisco. Albeit, Cortana is relatively new compared to Siri, which arrived in fall 2011 on board the iPhone 4S, it is seen as one of the key features in Microsoft's planned "makeover" of Windows Phone and Windows. Apple's Siri and Cortana are both good at discerning natural language, however, Siri's many more years of evolution, and haven learned from the millions of iPhone users worldwide pitches her a little ahead of Cortana. Cortana has an edge in understanding context, as it takes into account the last question asked, thereby performs remarkably well as with much of the functionality that Siri has acquired over the last few years. Siri's integration with third-party app is a big advantage over Cortana at the moment. But, as already expected, Microsoft developers will eventually close that gap. Apple has promptly responded in its WWDC 2015, with iOS 9 update set to bring an array of new features, including proactive suggestions to Siri. In conclusion, Siri vs. Cortana battle ground that has been drawn, will among other things ensure that mobile users get more out of their smartphone experience. And whoever wins, the users are the ultimate winners. 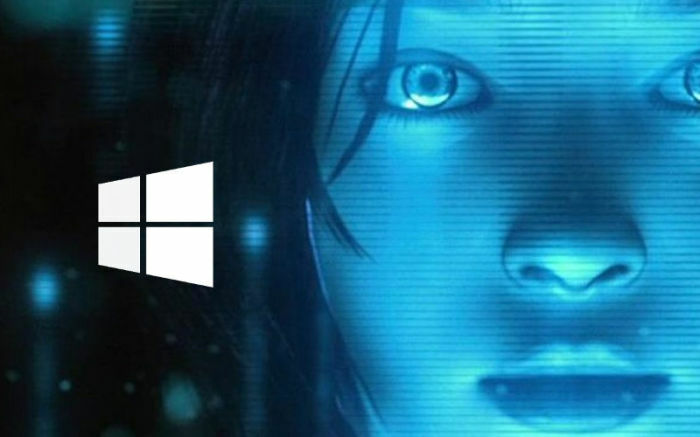 Enter Cortana: The Mobile Virtual Assistant Wars about to get Fierce?